When Pressure Transmitters and differential pressure transmitters are installed in Hazardous Areas it is essential that they are approved by one the required approval Authorities and have been designed and certified to operate using a recognnised protection concept. "Intrinsically safe" or "explosion proof" (Ex-ia, Exd...) are two of the most common. In addition it is important to understand the global differences, as local aproval authorities use their own classification criteria. At Coulton Instrumentation our engineers can help you to find the right device for your process. Whether you need ATEX, ,IECEx, FM, LCIE, GOST, or CSA approvals with Ex-ia, Exd, Exn or dual certification we will find the pressure transmitter you need. food industry and water treatment. Optional Analog indicator is not available for type "n"
Please do not hesiate to contact us for more information! 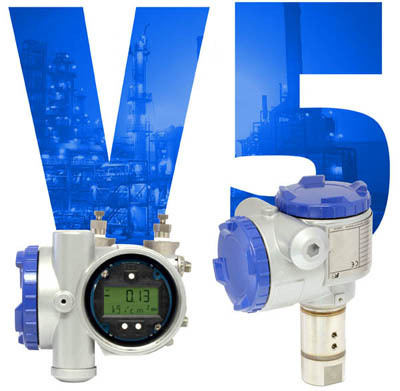 A full range of high accuracy, ultra stable pressure transmitters especially suitable for tough application typically found in the oil, gas or power generation industries.